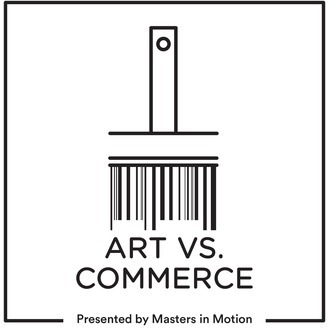 The Art vs. Commerce podcast is a conversation with creative industry professionals who have made a career out of their art. The discussions range from guest's personal history to how they manage to maintain their unique aesthetic in an arena that demands compromise. As a cinematographer and director for commercials, documentary and narrative, Jared has these conversations often with friends and collaborators. 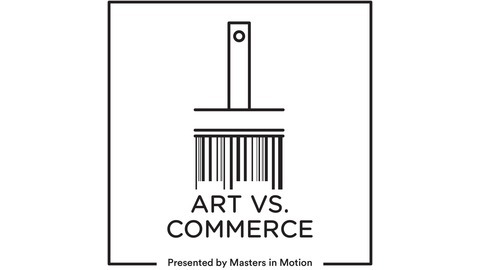 A lifelong lover of radio and podcasts, bringing these discussions to an audience is a great way to share collective experiences and deepen our understanding of this challenging balance.